It is an ultimate solution for any Brave Frontier player. There are everything you need for a perfect game. App completely works OFFLINE. 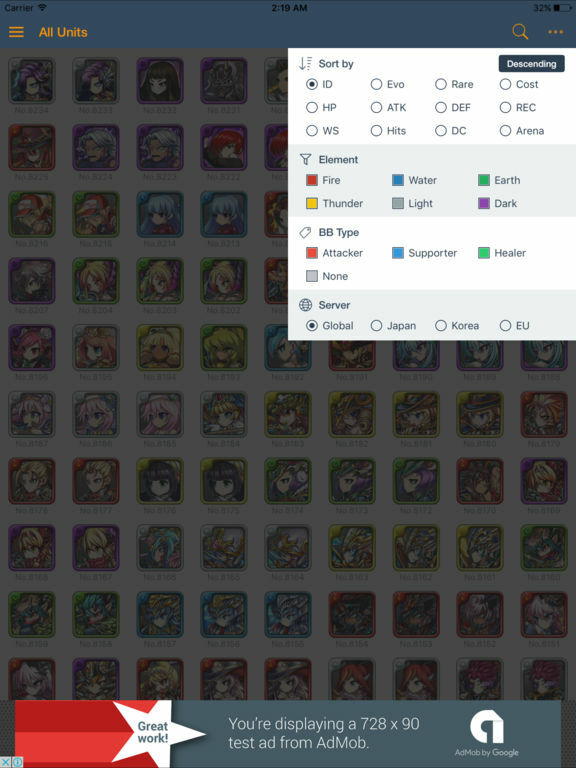 This is an unofficial game guide for Brave Frontier. We are not related to the game developer or publisher. All text, images are copyright to the respective owners. The use of this guide is within fair use guidelines. This guide is designed to help BF players do the best in the game. Contact us if you have any concerns.